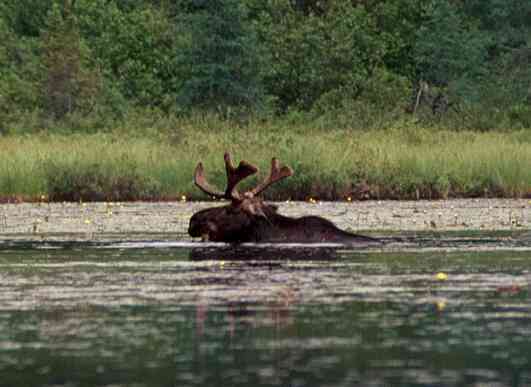 These are a few pictures from our trips to the Boundary Waters Canoe Area Wilderness (BWCAW) of Northern Minnesota. 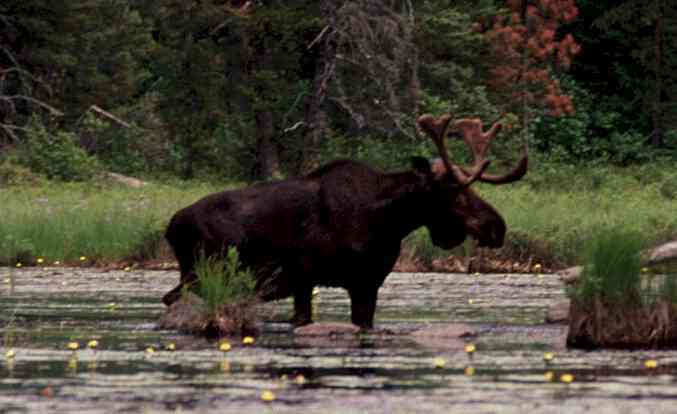 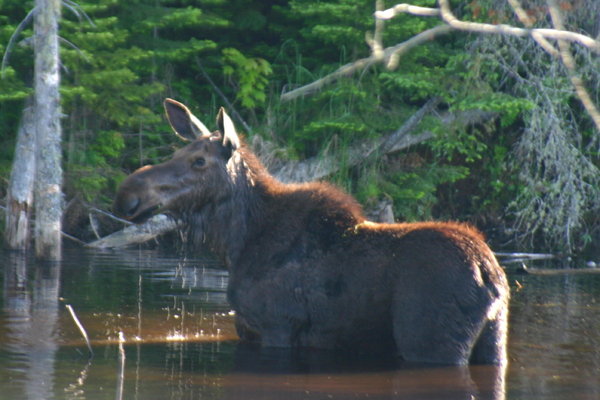 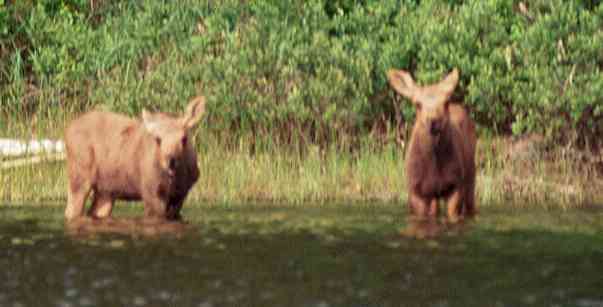 A cow moose feeding in a pond near the Gunflint Trail. 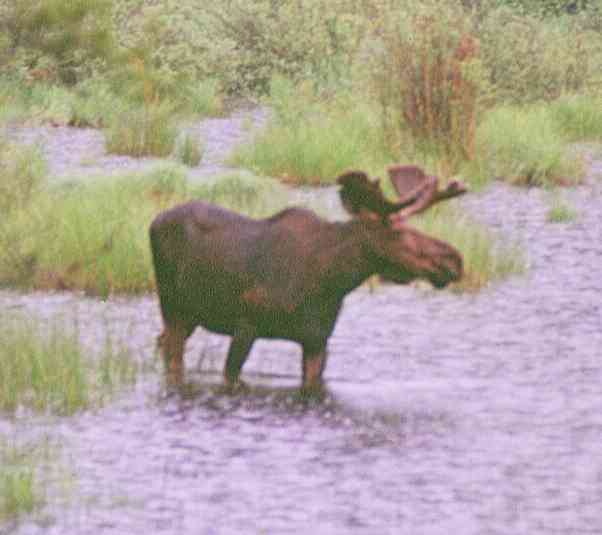 We were amazed at how long she could hold her breath while browsing under water.